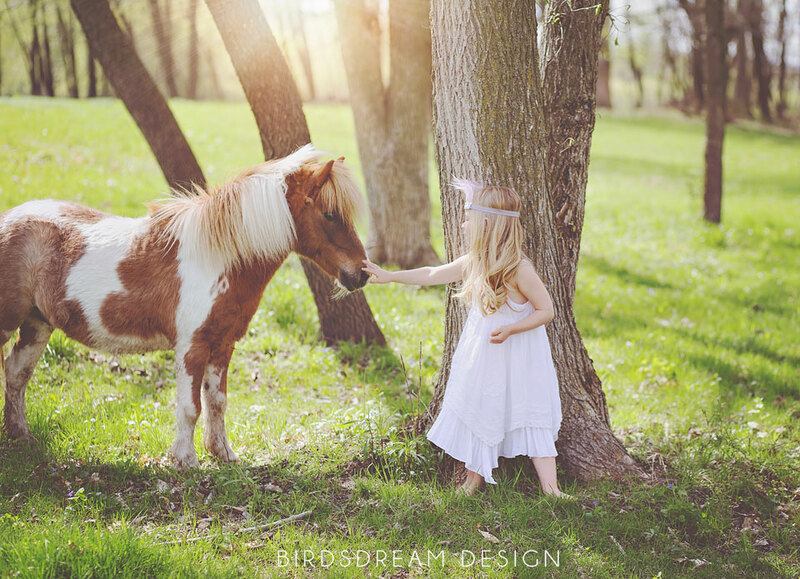 Thank you SO much Mae for always being willing to come “play” with me!! 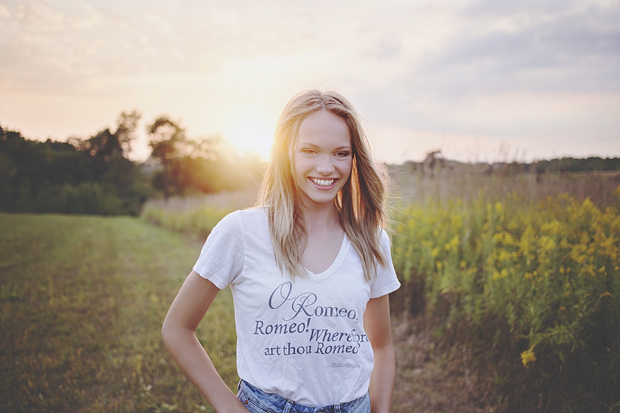 Lots more to come from Mae but for now Enoy xoxo! 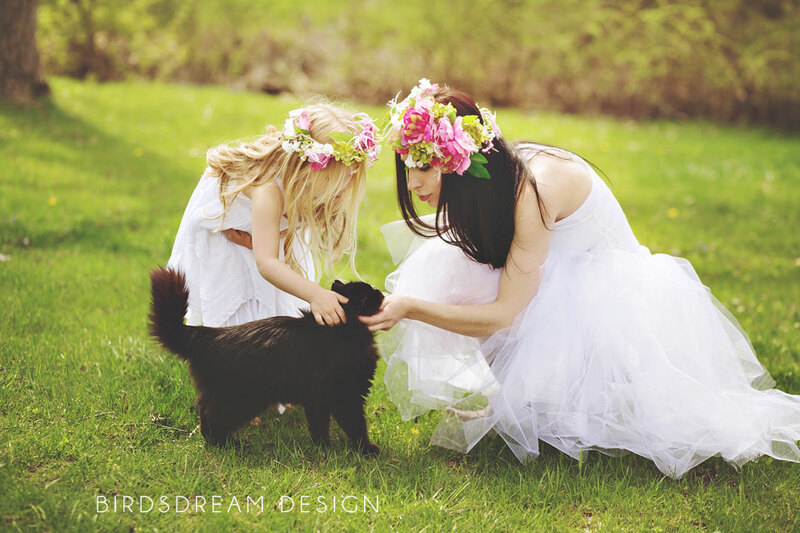 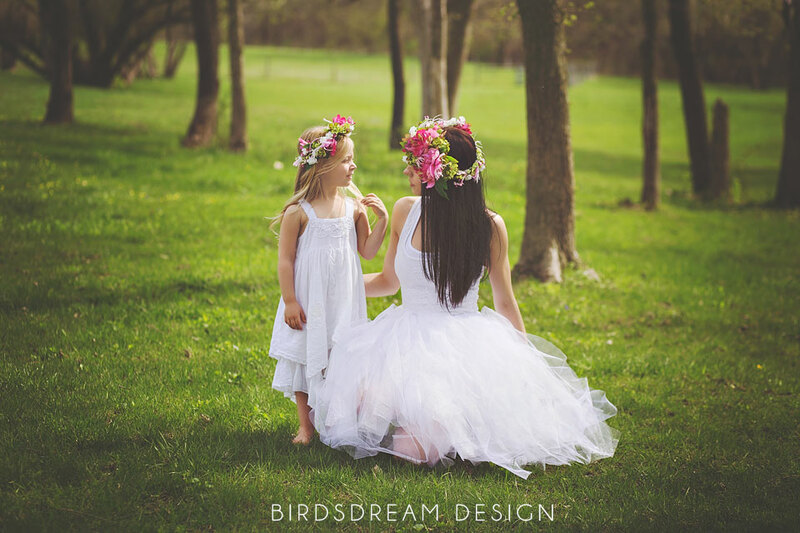 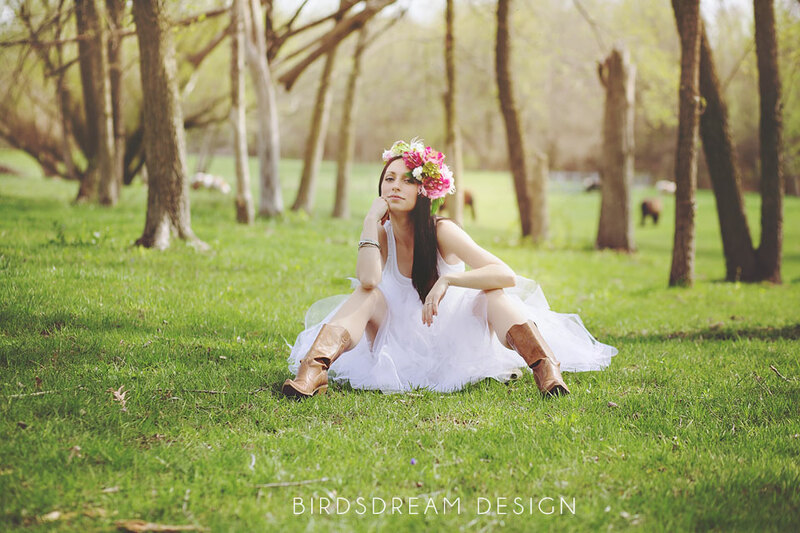 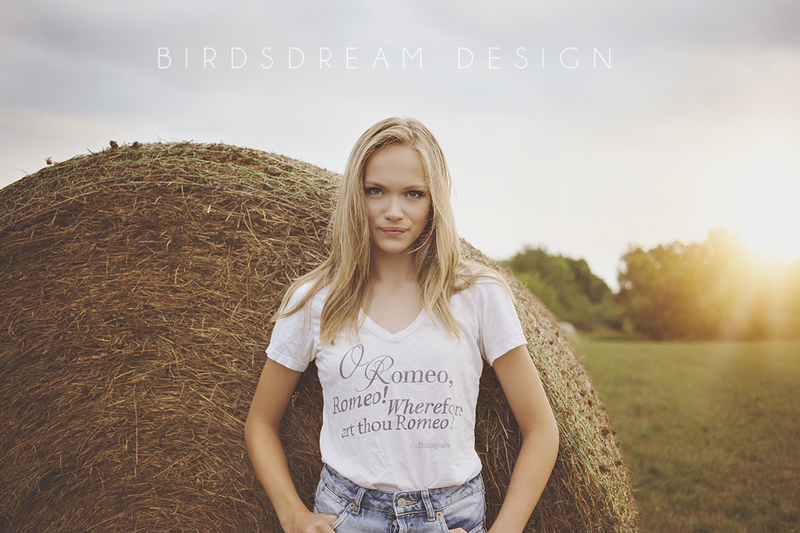 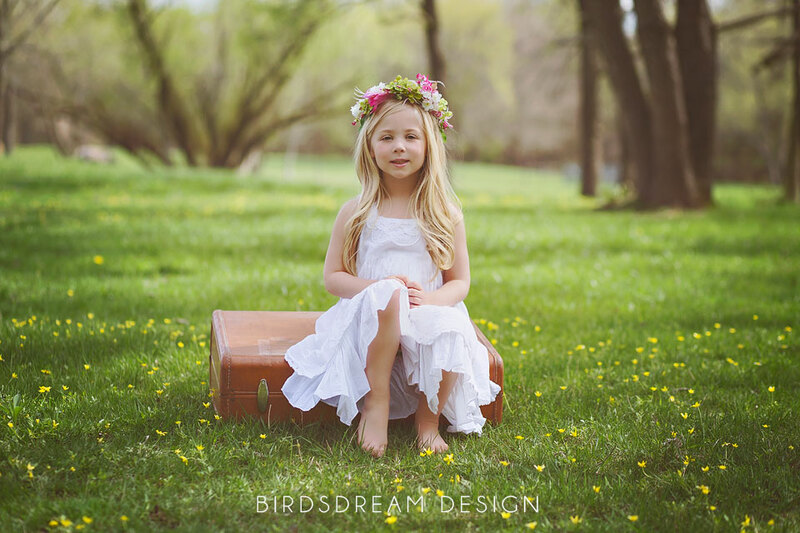 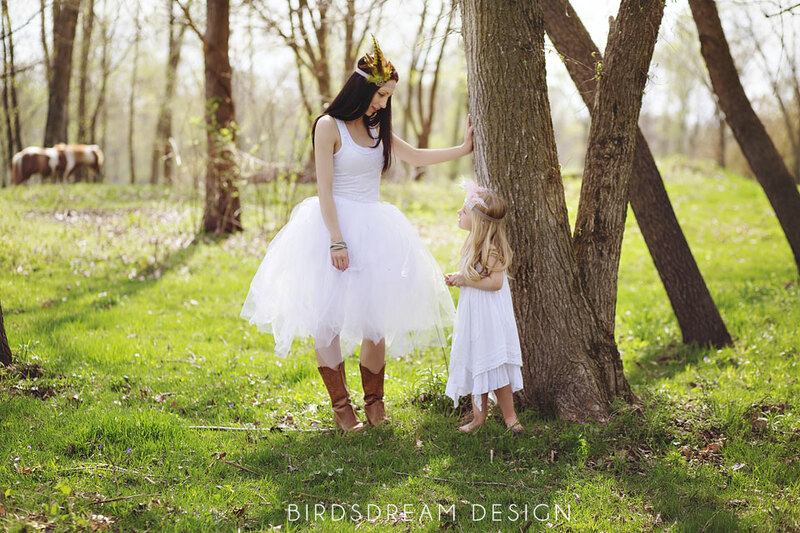 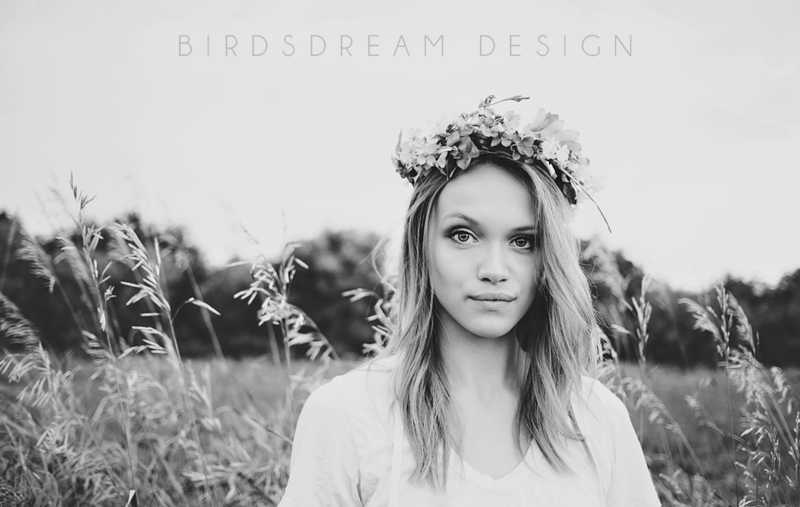 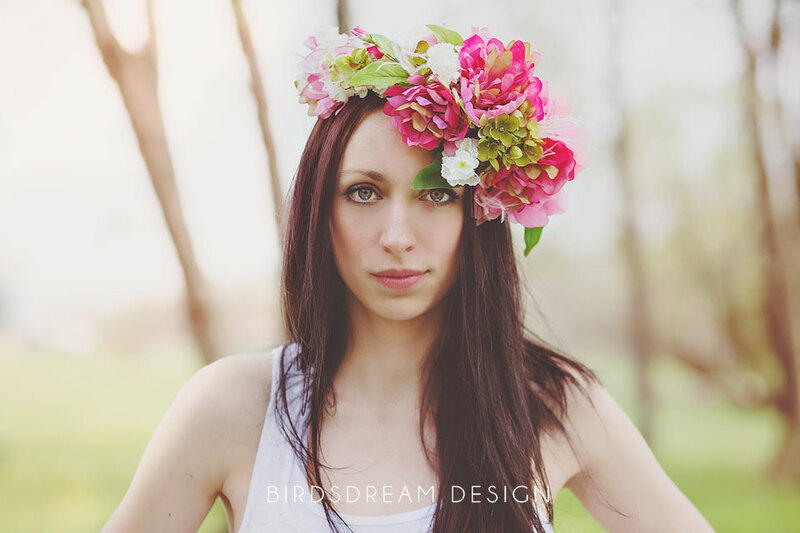 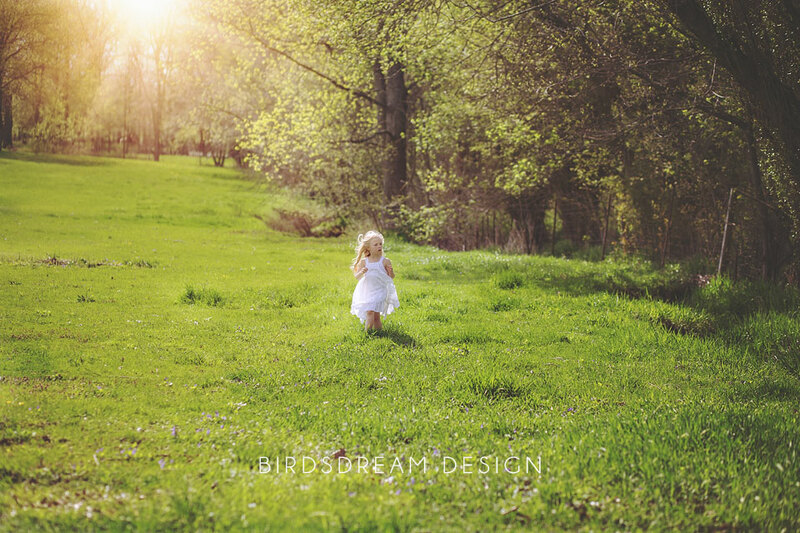 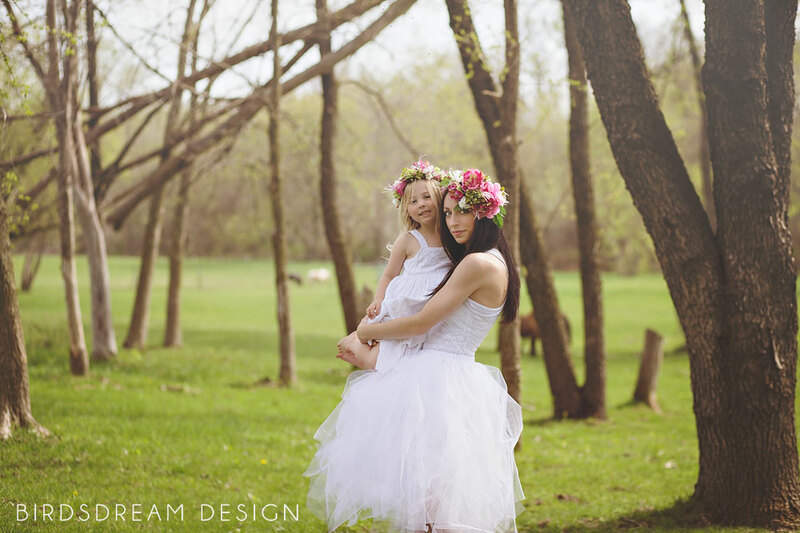 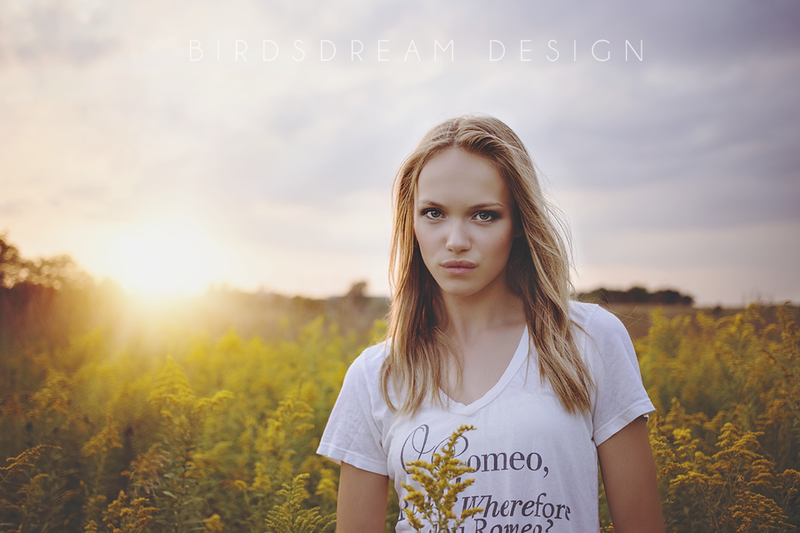 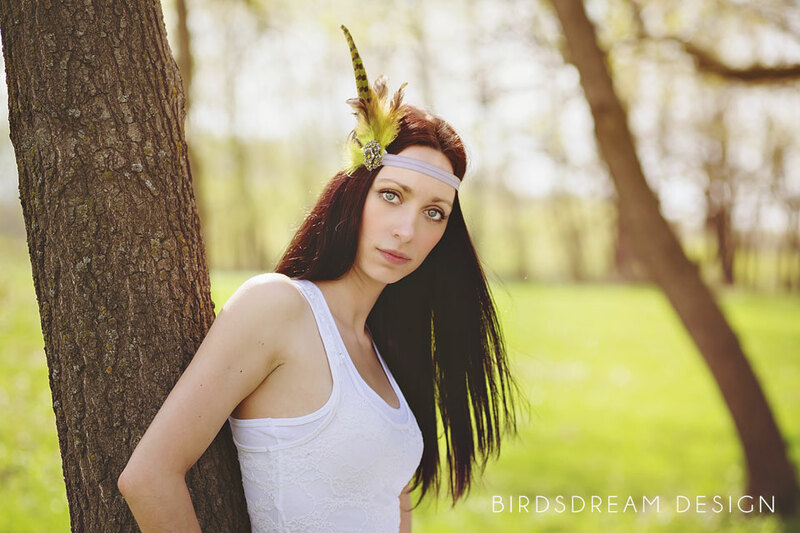 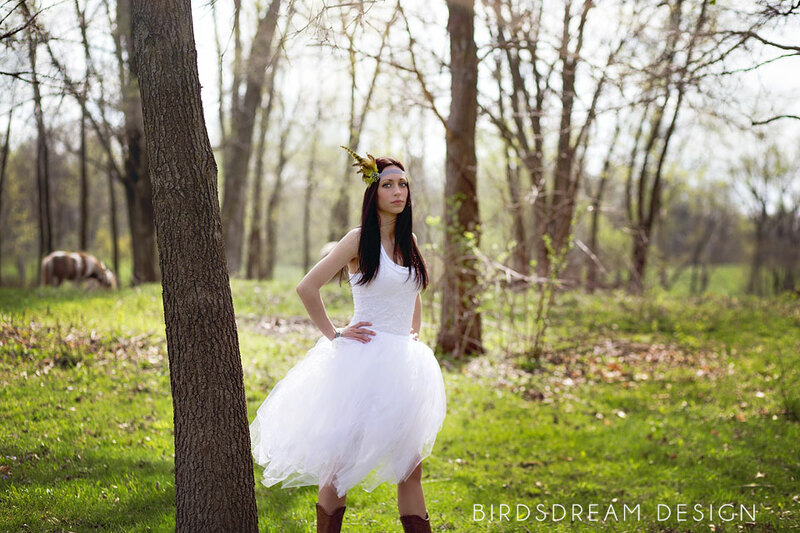 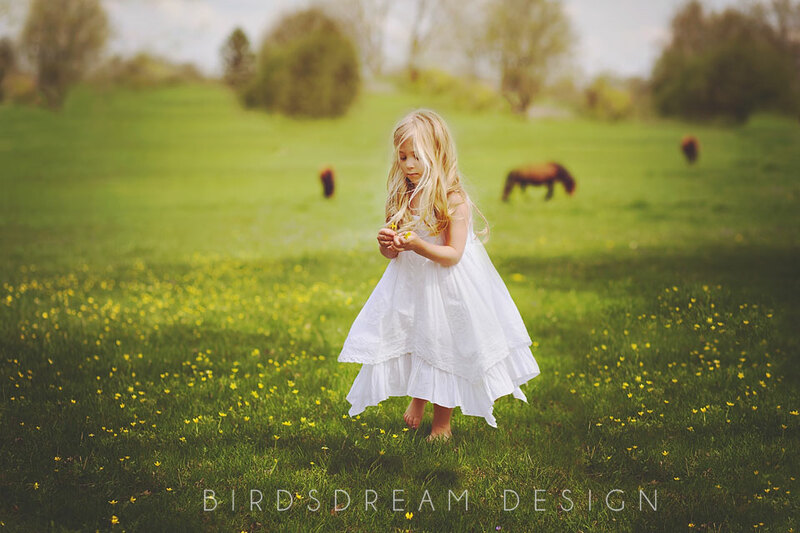 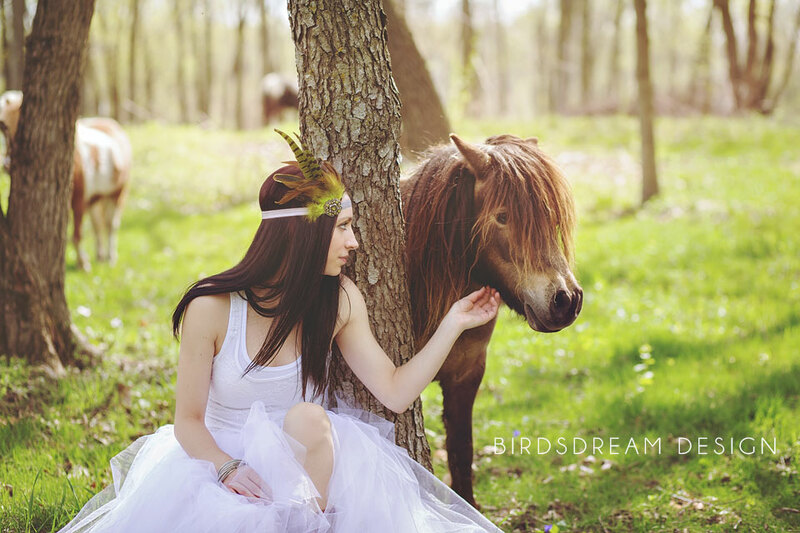 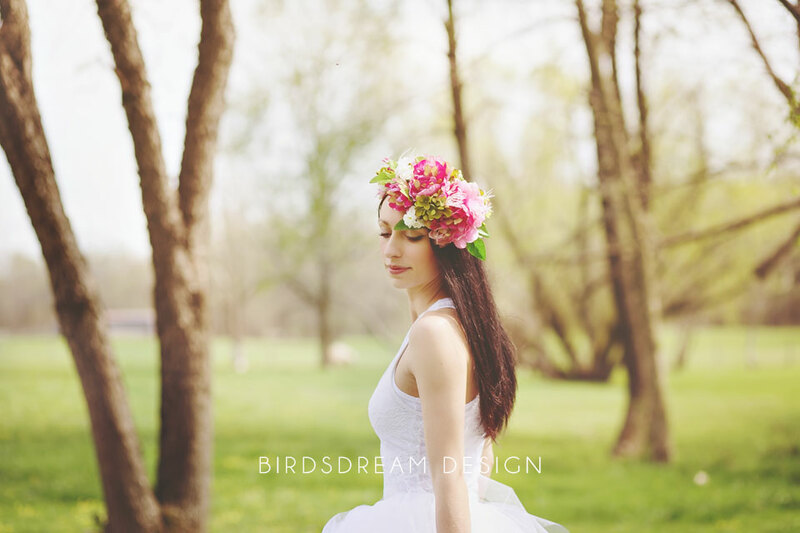 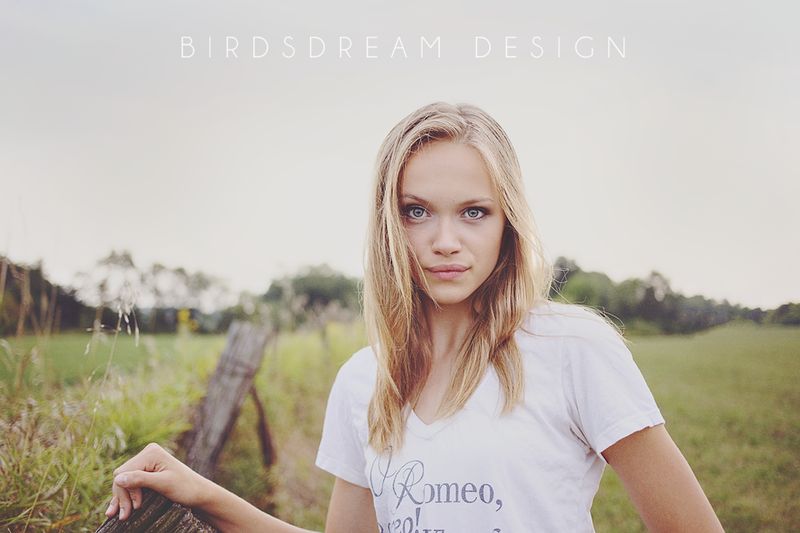 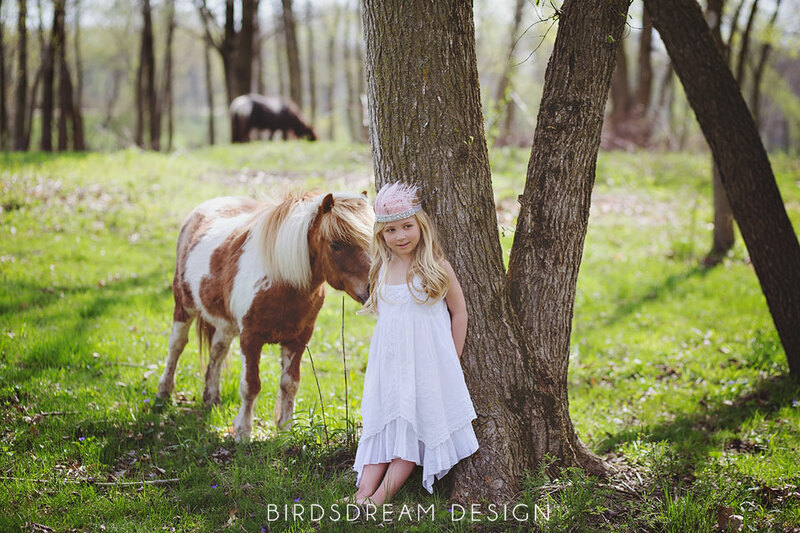 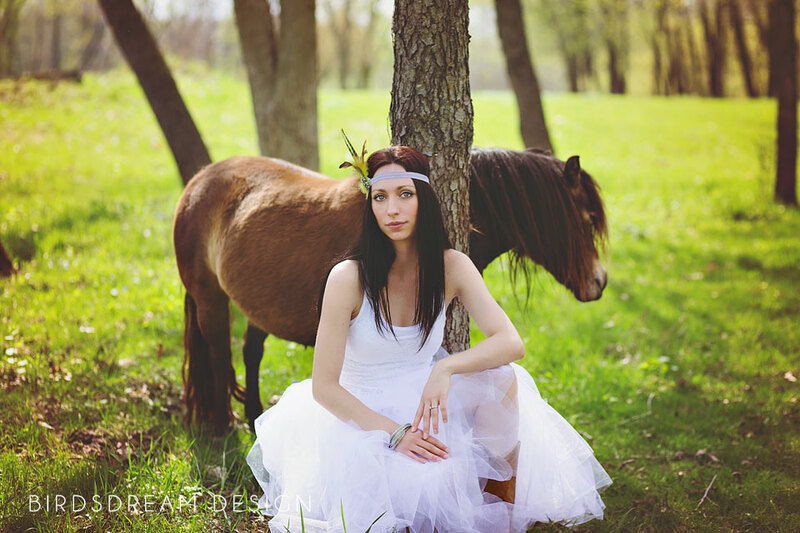 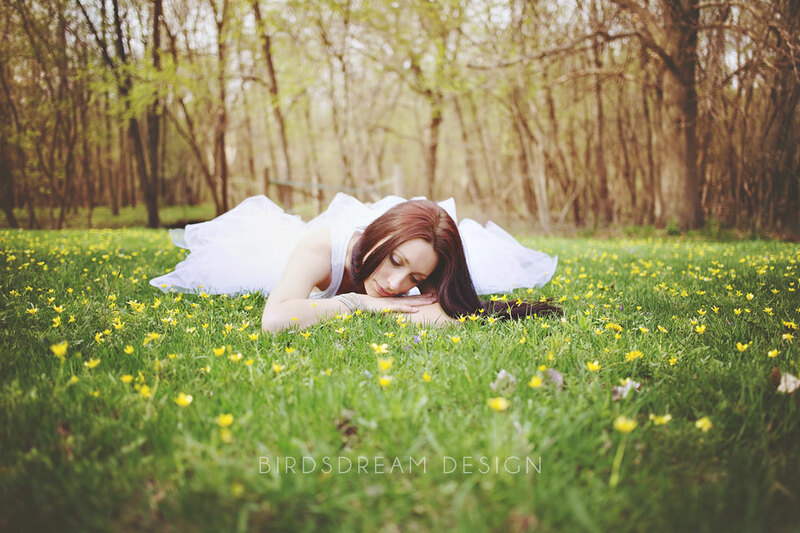 Categories: Model Shoot | Tags: BirdsDream Design, Iowa, Iowa City, model, photographer, styled | Permalink.